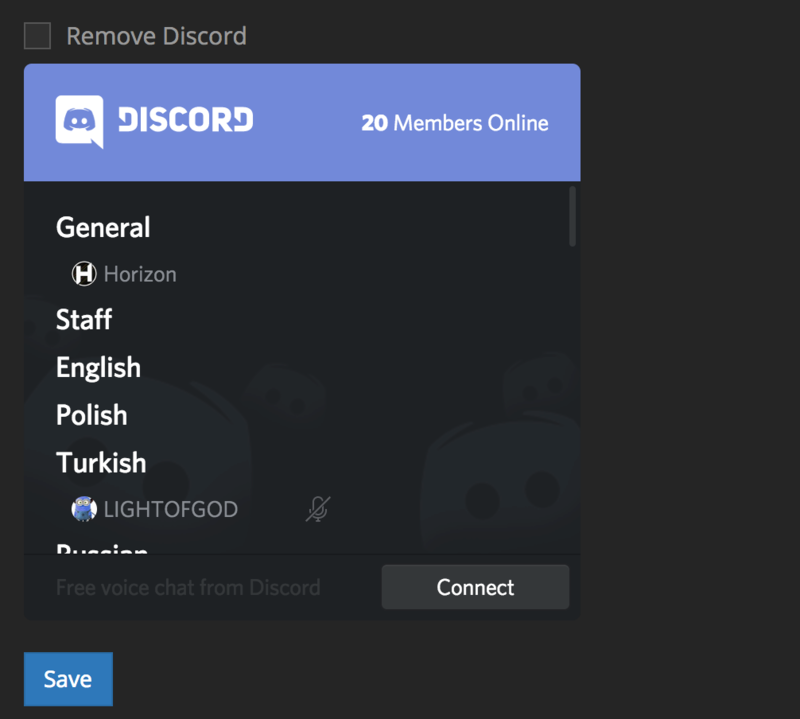 With the 3 year aniversary of TruckersMP, we're launching the official Discord Guild(guild is what discord calls a server)! Hit connect at the bottom and you will be invited to the guild. Hope to see you there! Drive Safe and Happy trucking!